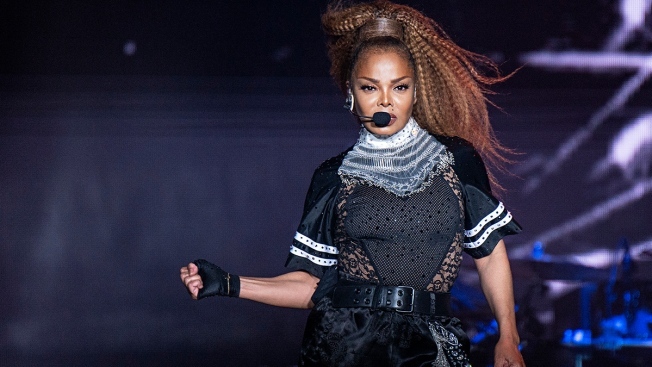 Janet Jackson performs at the 2018 Essence Festival at the Mercedes-Benz Superdome, Sunday, July 8, 2018, in New Orleans. The pop icon announced Tuesday that she's launching a residency in Sin City later this year. Jackson will have 15 shows in May, July and August at the Park Theater at Park MGM resort. Tickets for the residency, called Metamorphosis, go on sale Saturday. Jackson, 52, joins a long list of singers who have had residencies in Vegas, including Britney Spears, Lady Gaga, Celine Dion, the Backstreet Boys and Mariah Carey.